One of the wildest - and more obscure - '50s rock songs, "Love Me," is gaining new fans through its use in a commercial for Southern Comfort. Jerry Lott recorded the song in Mobile, Alabama in 1958 and after a year or so in limbo he donned a Lone Ranger-style mask and Dot Records took a shot, releasing the track on a 45 in 1960 under a mysterious moniker: The Phantom. 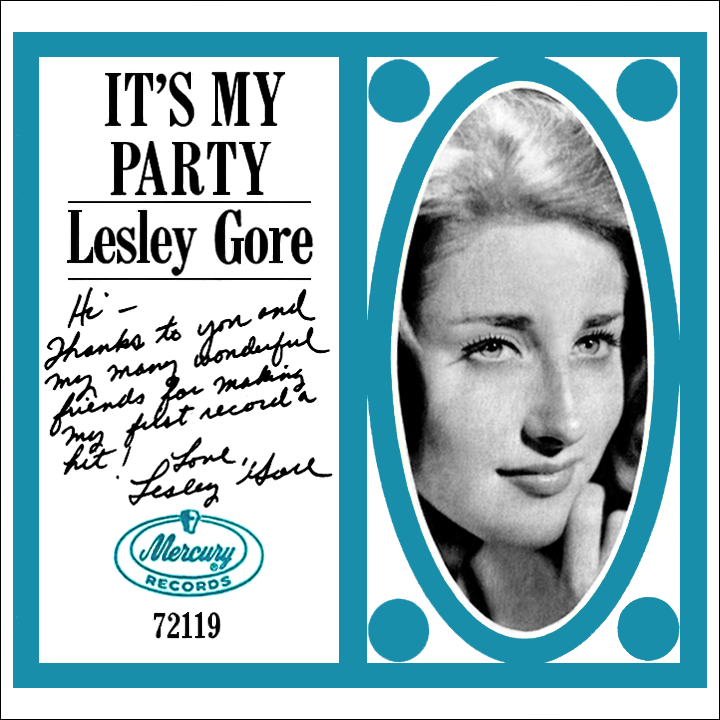 The record wasn't successful at the time, but its current exposure has revived interest in this minute-and-a-half slice of mad musical masquerade. Marvin Gaye's great 1968 hit "Chained" (undeservedly underrated until now), remixed with actor-rapper Mos Def's "Undeniable" from 2006, is getting frequent exposure in the first of Apple's "What Will Your Verse Be?" TV spots. Here's hoping there'll be more musical out-of-the-box thinking in future installments of the series. Superhero movies, which mainly target cinemagoers under 25, haven't hesitated lately about including vintage songs on their soundtracks; "Happy Together" by The Turtles logically pops up in the latest reboot of the Teenage Mutant Ninja Turtles franchise, number one at the box office the past two weeks. Marvel's blockbuster Guardians of the Galaxy has inserted a decagon of older songs, mostly from the 1970s, into the action, in addition to two from the decade previous: The Jackson Five's late-'69 breakthrough "I Want You Back" and Marvin Gaye and Tammi Terrell's 1967 hit "Ain't No Mountain High Enough." The move towards decades-old music in current youth-skewing films has paid an unexpected dividend: the soundtrack album, subtitled Awesome Mix Vol. 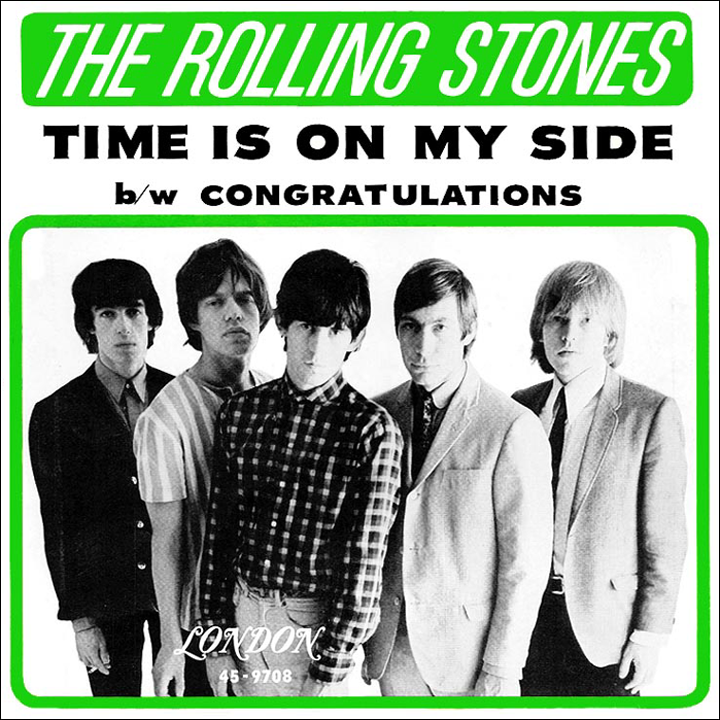 1, is number one on the charts. Get on Up, the long-awaited film about the life and career of James Brown, takes a no-holds-barred approach with more than two dozen performances convincingly lip-synced by the film's star, Chad Boseman. Hit versions are interspersed with a healthy dose of live recordings; JB's signature smash "Please, Please, Please" gets the studio-plus-live treatment and his surreal Ski Party scene with "I Got You (I Feel Good)" is faithfully recreated. 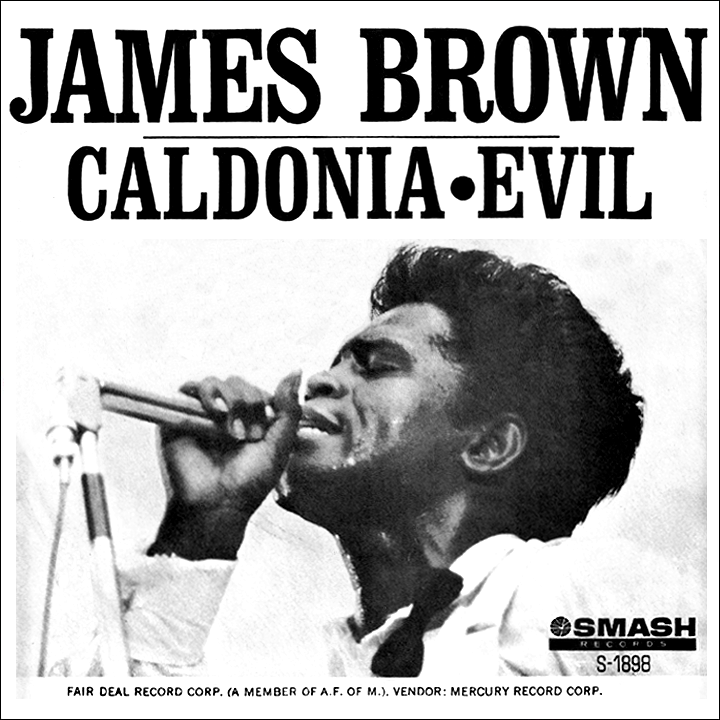 Some of Brown's lesser-heard hits are featured, including "Caldonia" and "I Can't Stand Myself (When You Touch Me)," instrumentals "Hold It" and "The Popcorn," and many Godfather of Soul smashes: "Try Me," "Night Train," "Out of Sight," "Papa's Got a Brand New Bag," "It's a Man's Man's Man's World," "Cold Sweat," "I Got the Feelin'," and the list goes on. 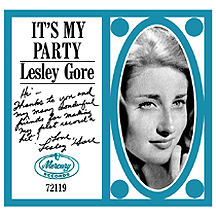 A few non-JB hits have been squeezed in here and there: "It's My Party" by Lesley Gore, "Time is on My Side" by The Rolling Stones (both from The T.A.M.I. Show) and "Annie's Aunt Fannie" by The Midnighters, in addition to an obscure early-'60s R&B tune, "Congratulations Honey" by Carolyn and Sam. While Soul Brother Number One is busy heating up the cineplex, Andy Williams sings the praises of the Christmas season with "It's the Most Wonderful Time of the Year." Miller beer's current TV spot gives Andy's winter classic a fun-in-the-summertime twist. Gatorade has made an unusual musical choice with the latest commercials for the 49-year-old sports drink: the original version of "Bibbidi-Bobbidi-Boo," as sung by Verna Felton in Walt Disney's 1950 animated classic Cinderella. 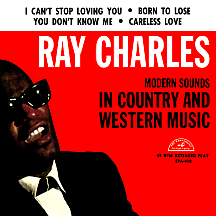 NBC's new reality series Food Fighters pits "amateur cooks against professional chefs"; promotional spots feature Hank Williams' "Hey, Good Lookin'" as sung by Ray Charles on his chart-topping 1962 album Modern Sounds in Country and Western Music. At the cineplex, the Melissa McCarthy movie Tammy has absolutely nothing to do with Debbie Reynolds but makes sometimes-comedic use of a diverse selection of songs including two late '68/early '69 hits: "Bring Me Sunshine" by country great Willie Nelson and "Going Up the Country" by blues-rockers Canned Heat. The youthful-minded sci-fi film Earth to Echo reaches back about four or five decades before intended viewers were born, fortuitously familiarizing them with Buddy Holly's beloved 1957 recording of "Everyday."